THE SKY I SCRAPE: What If Prince Covered Pearl Jam? What If Prince Covered Pearl Jam? According to Dr. Funkenberry, he will ... or in fact, has. 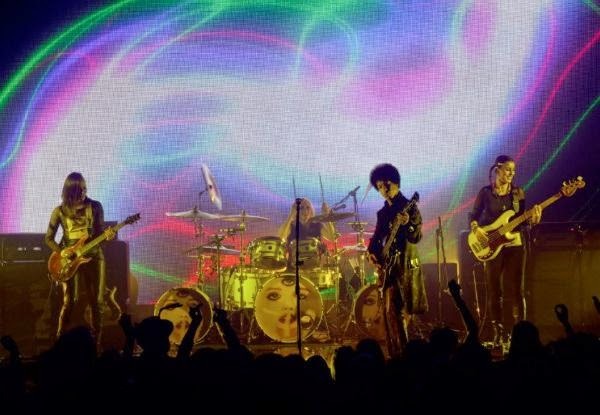 Prince and 3rdEyeGirl will be playing at The Myth in Minneapolis this Saturday, and they're expected to debut of their cover of Evenflow. Here's a taste of their rehearsal. Mind Your ... Whelp! It's Gone! OMFG! A New Pearl Jam Lullaby Album!